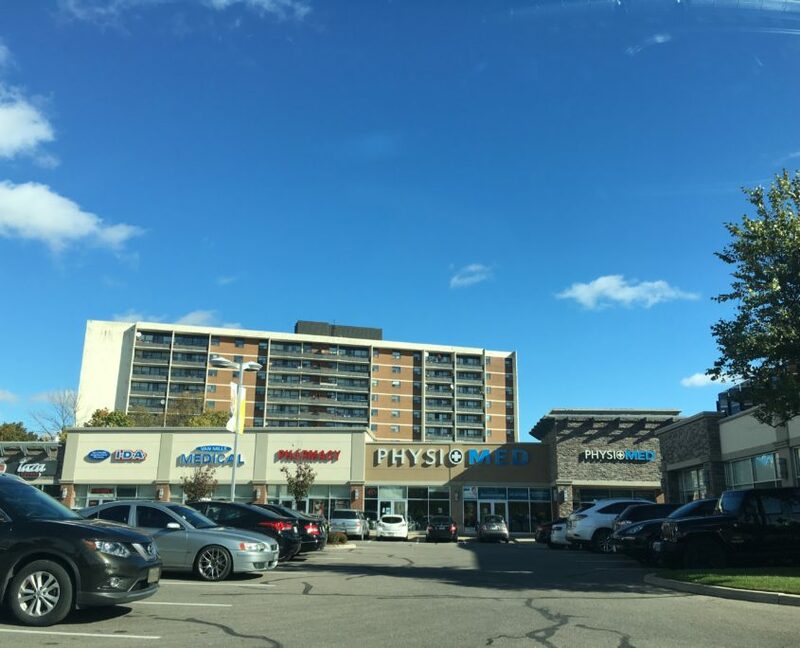 Sheridan is an elegant and desirable area in west Mississauga, just south of Dundas St W and spanning from Winston Churchill Blvd to the Credit River. 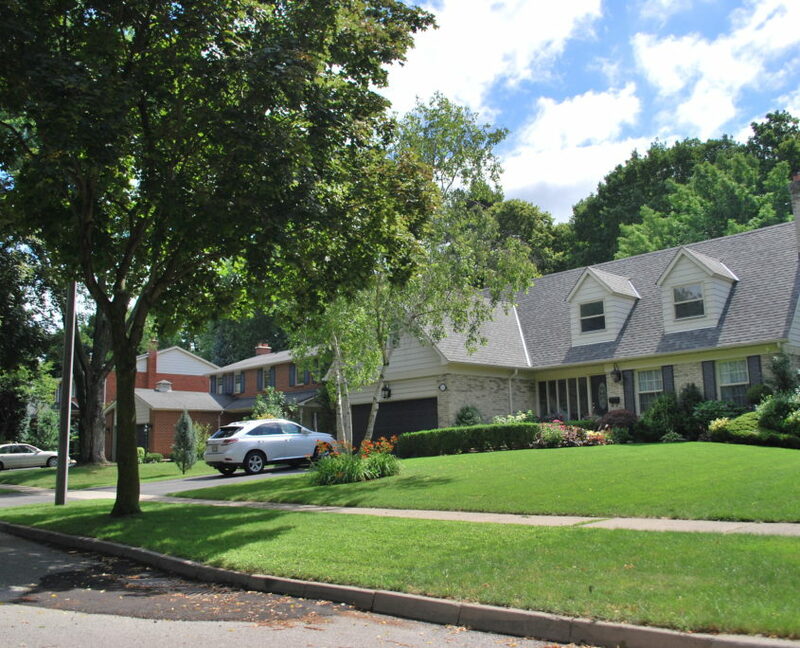 This an excellent suburban village, and is always in high demand with families. The 3 distinct sub-areas in Sheridan are Sheridan Homelands, Sherwood Forest and the Mississauga Road Corridor south to the QEW. The age of the areas range greatly, but the vast majority of homes were built from the 1960’s to the 1980’s. Most development now consists of newer custom home infills and re-builds. Many people do not know that Sheridan has existed since 1857, as tiny hamlet which included its own post office and church – which also served as a school and community hall. Though the population never grew past 100, it slowly lost population over time and fell into the fold of Mississauga when it formed as a city. 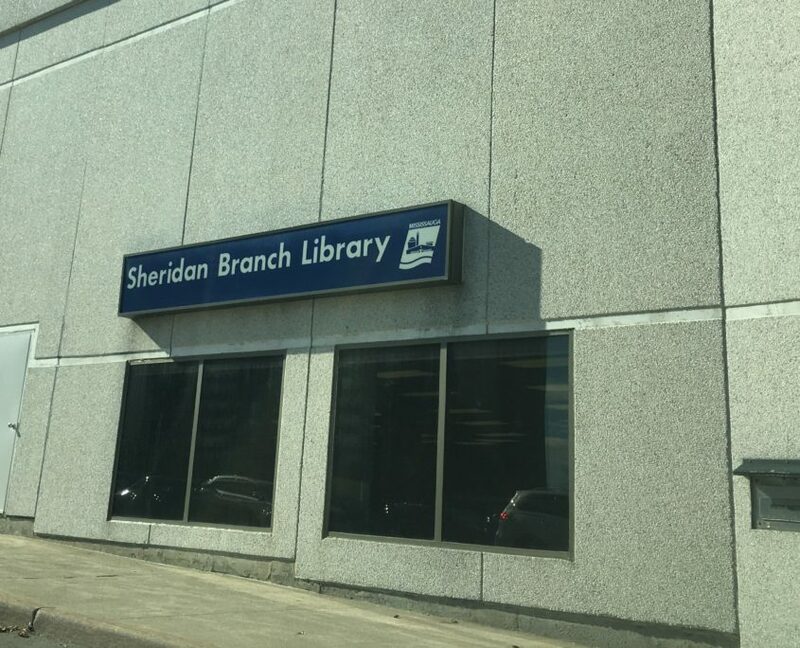 Learn more about the old Sheridan Village on the Heritage Mississauga page. 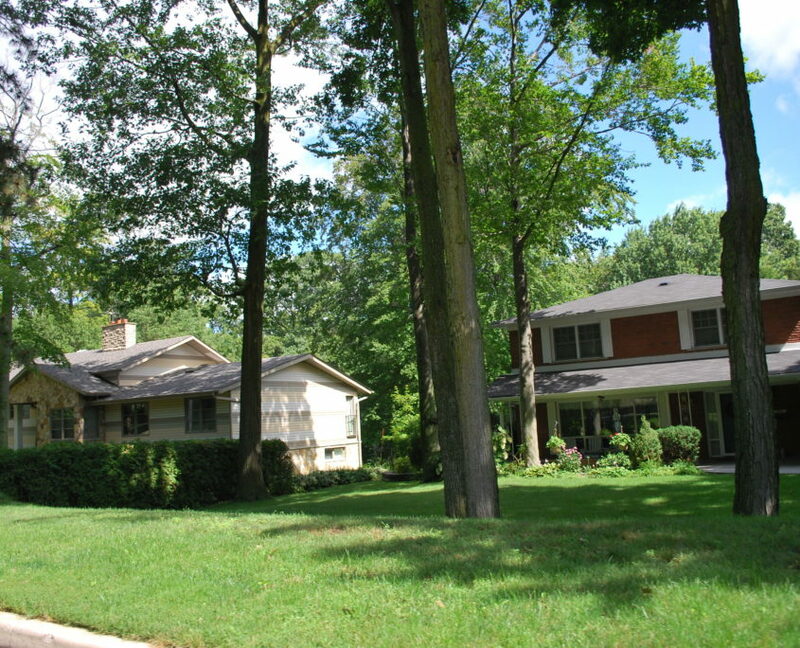 Sheridan consists of 3 distinct communities, built in different decades, with different classes in mind. Today, all areas command a high price, although some areas are still more affordable relative to other areas of the city. Sheridan Homelands was designed to be a modest family neighbourhood with a variety of semi-detached and small detached homes. Sherwood Forest is a planned suburb that was designed for the executive family, with wide lots and charming street names. 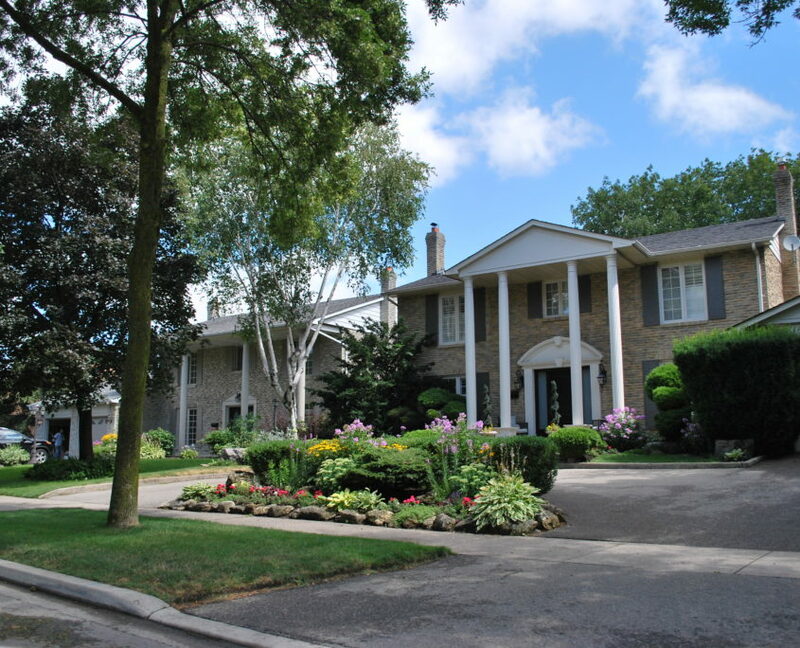 Where Sherwood Forest offer privacy, the Mississauga Road corridor is for those who want the house and the show, being side by side with some of the most expensive Real Estate not just in Mississauga, but in the west GTA. Sheridan Homelands is the most family-friendly areas, with the most affordable prices compared to Sherwood Forest or Mississauga Rd. You will see a lot of young families intermixed with long time residents who have lived in their homes for 30+ years. In Sherwood Forest and Mississauga Road, your neighbours are more likely to be older families and empty nesters; upper-income families who want the prestige home. Sheridan has every type of home, from condo apartment to custom and executive homes. Sheridan Homelands is dominated by traditional 2 storey homes and back-splits that are in the 40 year range and older. 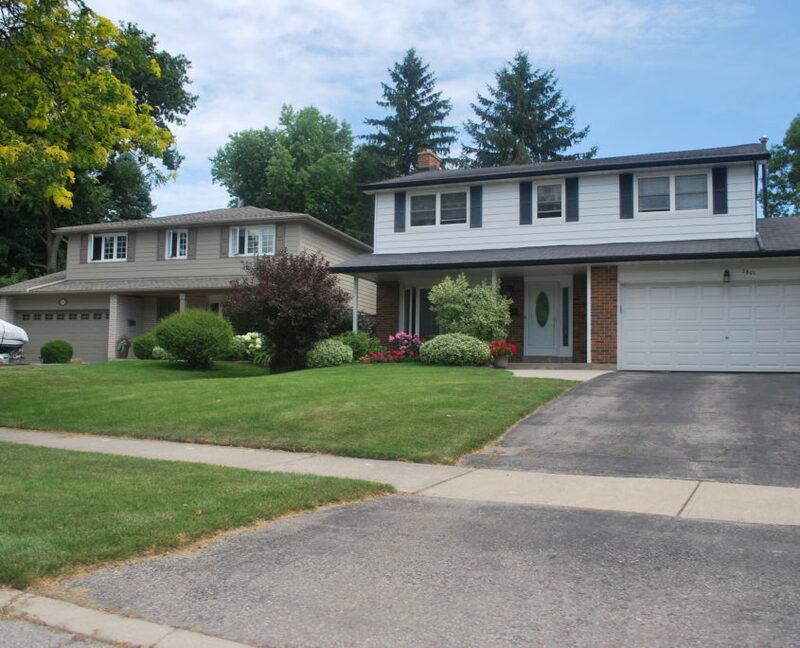 Sherwood Forest is an elegant and stately neighbourhood with the two-storey, wide lot, all brick homes built mostly in the 1980’s. 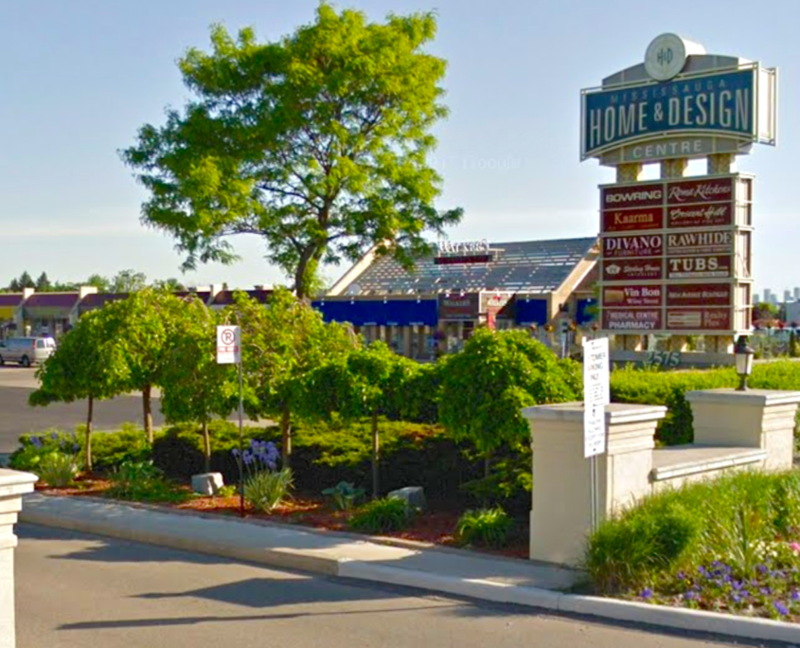 Mississauga Road has and always will be one of the most elegant and expensive areas in Mississauga, with large wide lots, executive and custom homes, as well as older builder style homes that are ready for renovation. This is a fun street to drive along if you want to get a sense of everything Mississauga has to offer. The majority of Sheridan Homelands was developed as a suburban neighbourhood, with the average family in mind. The streets are woven together to limit-through traffic as much as possible. The parks are part of the schools. Due to the age of the area, many of the homes lack modern designs that are common in newer areas of Mississauga such as open concept living, full ensuite bathrooms and walk-in closets. In certain areas where there were larger lots, homes have been renovated or completely rebuilt. Sheridan Homelands has it’s own Home Owners Association, which is a great tool to ensure local needs are considered for municipal and greater issues. It’s well worth becoming a member if you are concerned about your neighbourhood and how the city may impact daily life. 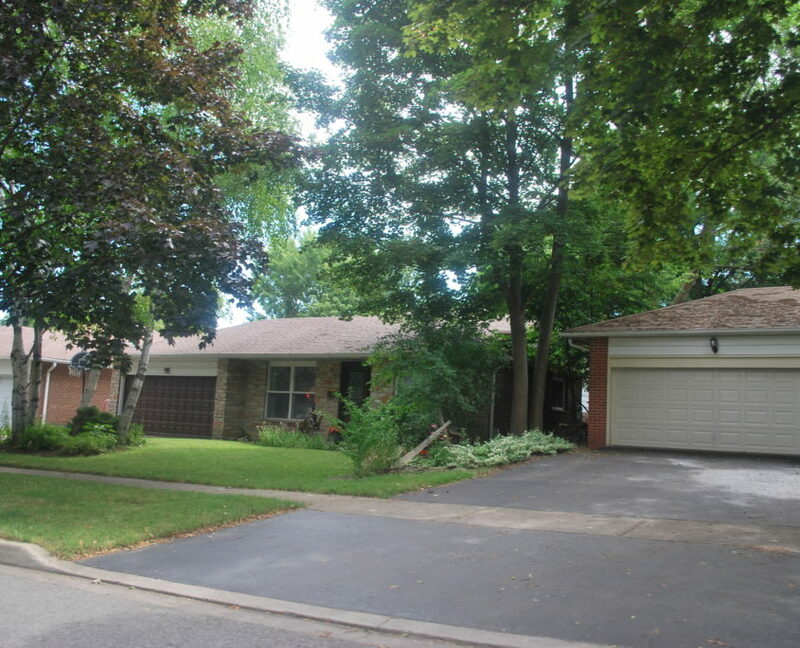 Sherwood Forest is full of large homes; most are 2-storey brick designs from the 1980’s. 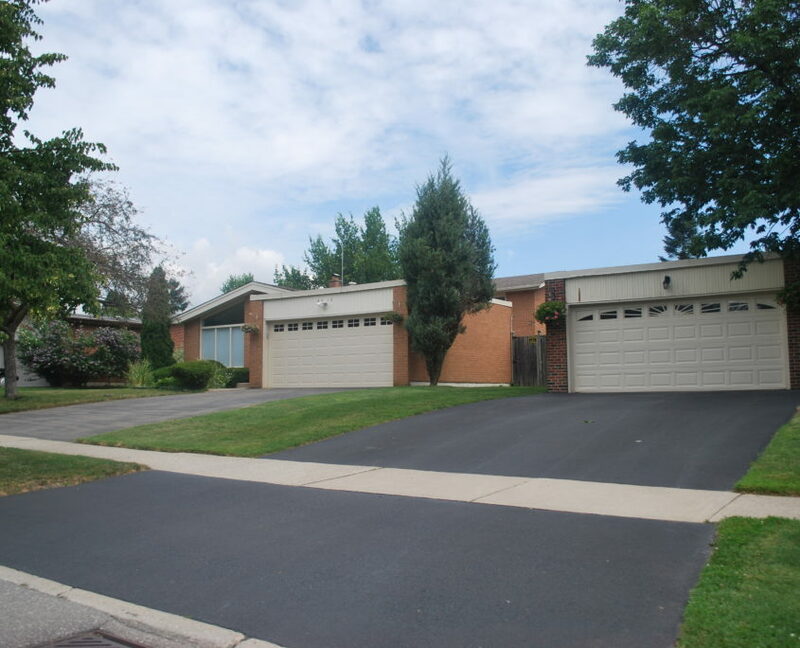 Small areas to the south end were build earlier, and in the south you can find very large wide bungalows and back-splits on lots as wide as 150 and 200 feet, which is unheard of in most areas of Mississauga. There are also a number of very large multi million dollar homes in area. The streets in Sherwood Forest are full of mature trees, and it truly does feel like living in the country. The Theme of Sherwood Forest is quite quaint, as many streets are named after the famous story: Maid Marion, King Richard, Prince John, etc. As you drive through these streets, there is a real character and elegance that is hard to find. 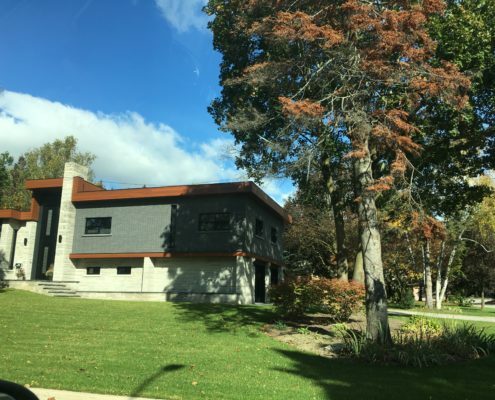 Sherwood Forest has it’s own Home Owners Association, which is a great tool to ensure local needs are considered for municipal and greater issues. It’s well worth becoming a member and/or volunteering your time if you are concerned about your neighbourhood and how the city may impact daily life. This association also hosts a variety of local events to connect the community. It’s not often you can throw out the “M” word, but Sheridan absolutely does have homes that qualify as small mansions. Along Mississauga Road and it’s side streets, there used to be large colonial homes on very large lots. It was a quiet area that was little known beyond the locals, and was fairly unassuming. 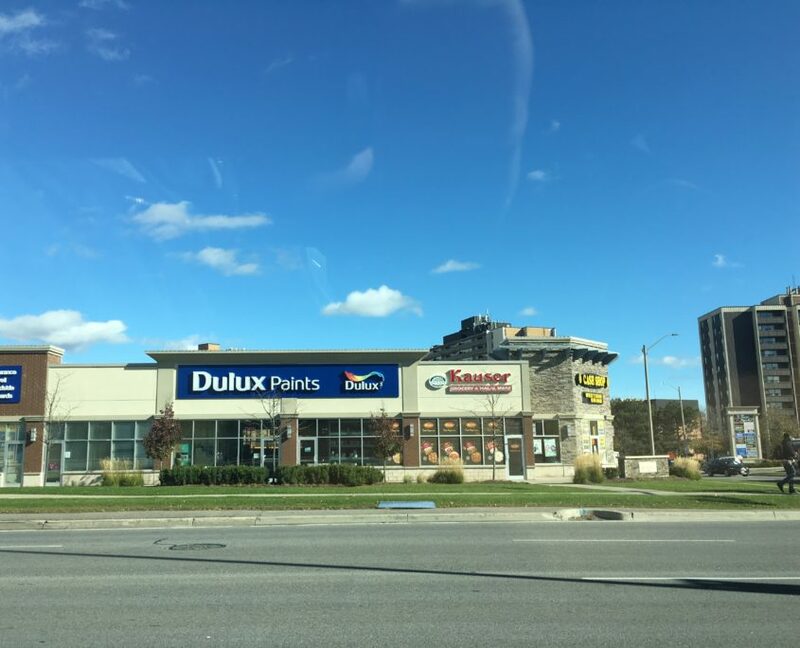 In the last 30 years, custom rebuilds have steadily changed the face of the Mississauga Road corridor, with no end in sight. The homes continue to get bigger, more modern, and impressive. The mix of home styles is quite attractive, as updates happen steadily over time. They styles vary from colonial, tudor, french country, and contemporary; no matter your design preference, you can find it here. If you are looking for a quiet neighbourhood, then Sheridan Homelands or Sherwood Forest is the area for you. There’s very little through traffic, and no reason to be in the area unless you live there. There are family friendly parks and it is a short drive to main shopping areas. If you are looking for a prestige home that will make your friends and family take notice, then living off of Mississauga Rd will be a good choice. Sheridan is a quiet area although to be fair, quiet can be both a pro or a con- it all depends on what you want. 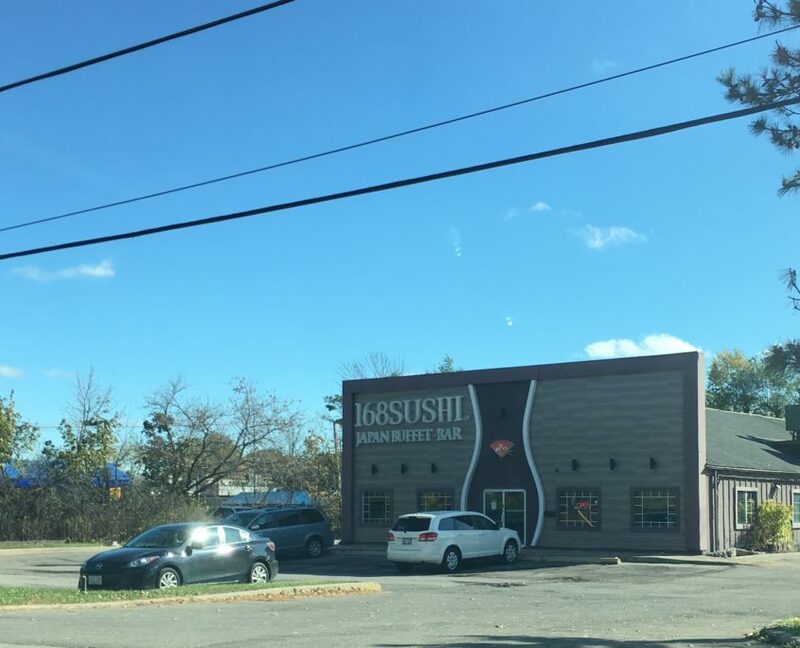 For most of the area there are nothing but homes within walking distance and if you want even the slightest urban feel, you won’t find it here. 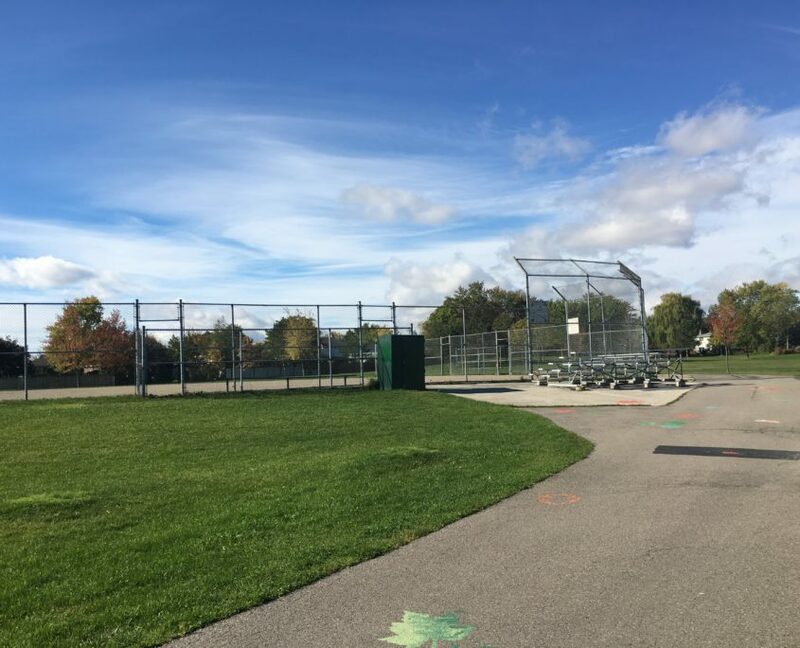 For such a small area, Sheridan has a number of tennis courts, which was quite a popular sport when these areas were built. In Sheridan Homelands, there is the David Ramsay Outdoor Pool, located in Thornlodge Park, which is also home to Sheridan Tennis Club and a baseball diamond. A walking trail connects Thornlodge to Don Gould Park by Erin Mills Parkway. In Sherwood Forest you will find Sherwood Green Parkette, with another pair of Tennis courts and a half basketball court to enjoy. Loyalist Creek Hollow is a large wooded area on the south end with interconnecting paths. 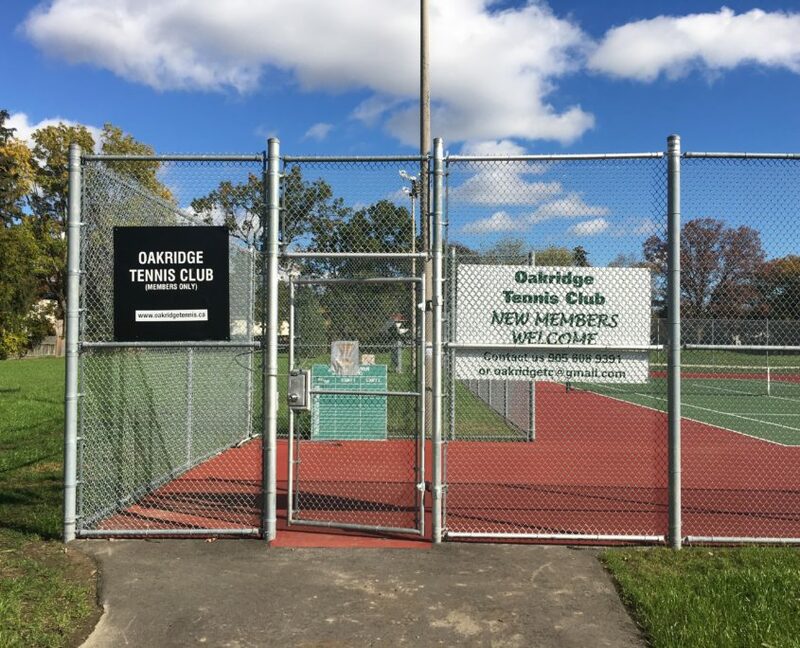 Along the south side of Mississauga Road is Bruce Reynolds Park, home to The Oakridge Tennis Club and multiple soccer pitches. 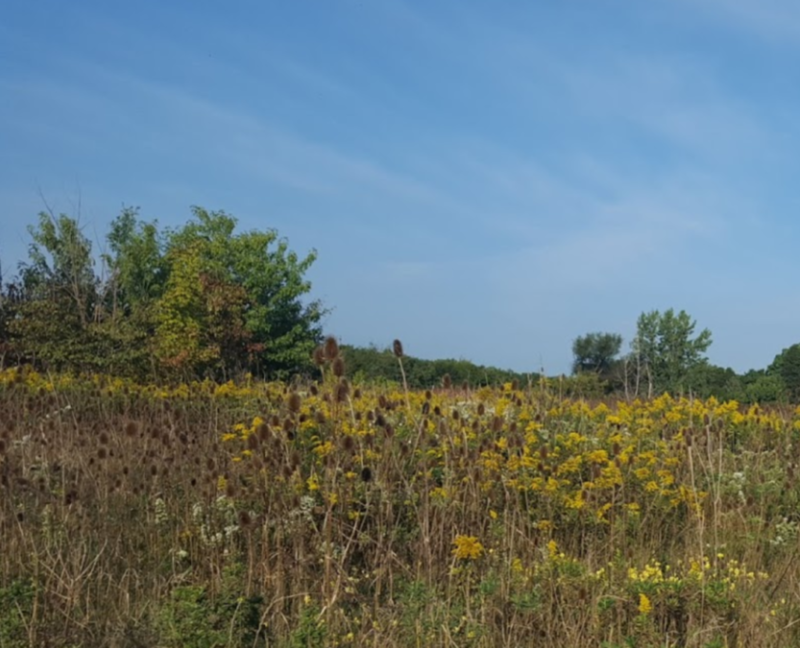 Just west of Bruce Reynolds Park is Springbank Meadows Park, which is an enormous open green space of fields and meadows. All areas of Sheridan fall in the Iona Secondary School district for catholic students, which is in the top 16% of all Ontario Schools and trending upwards. All areas of Sheridan fall within the Erindale Secondary School for public education, which is not a con, but not an advantage. Erindale SS is an average school just within the top 50% of all Ontario schools. 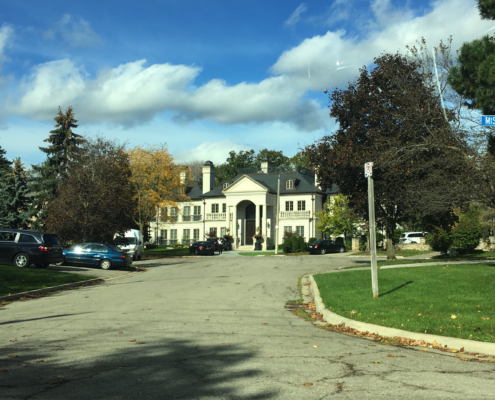 When you compare Sheridan Homelands to other highly desirable family neighbourhoods in Mississauga, some areas are less expensive, but some areas are extremely expensive for the average family buyer. 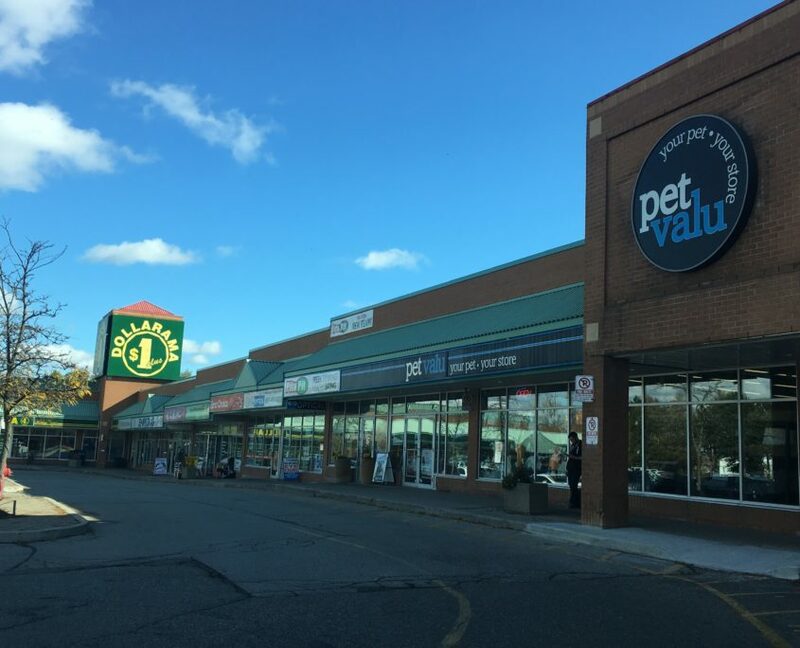 The value of Sheridan is fair, since the homes are lovely, and access to transit and amenities along Dundas and Erin Mills Parkway are decent. However for the highly expensive areas, the value is lower, since you can also buy in historic or waterfront villages for roughly the same price. Anyone Having Real Estate Information Overload Lately?